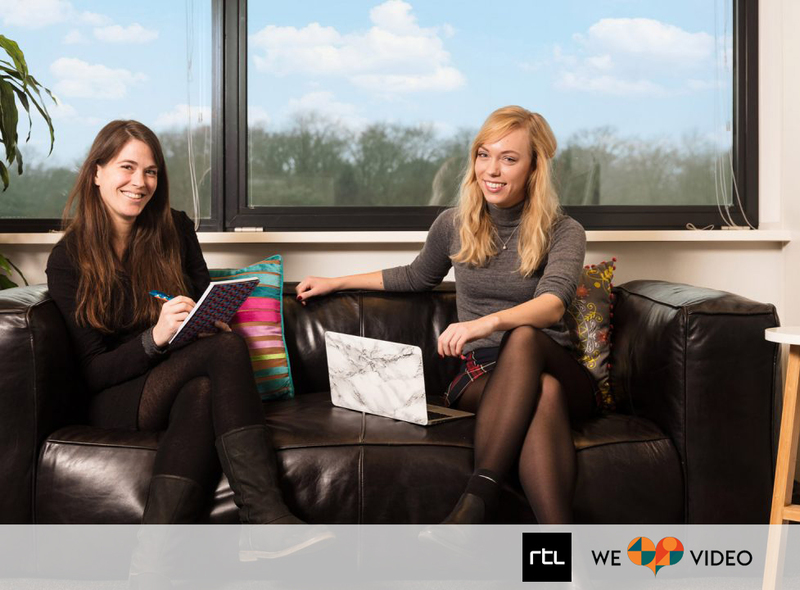 Within RTL, the Dutch branch of European Media Network RTL Group, Mirte van Deursen works as a Project leader in Research & Intelligence. Her colleague Kelly Batist works as a Junior Community Manager. In this article they share how an online community helps them understand millennial viewing behavior. For broadcasters it is becoming increasingly important to know if the content they develop will attract a large enough audience. With people having so many choices over what, when and where to watch, it is key to understand what drives people to “tune-in”. Broadcasters are particular interested in millennial viewing behavior. because it seems to be a group that is hard to grasp. Millennial viewing behavior is a hot topic. Also for RTL, as Mirte explains. “We wanted to know what was going on in the lives of 18-25 year olds. 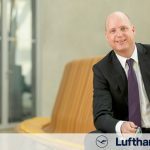 We figured that an online community platform could put us in touch with our audience and can give us opportunities to ask our them anything we wanted to, whenever we wanted to.”. 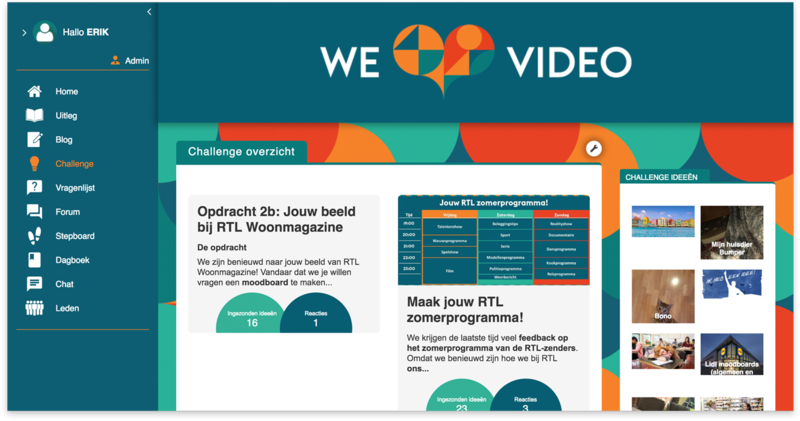 RTL used a community for a different topic before and wanted to try the same approach to this group. 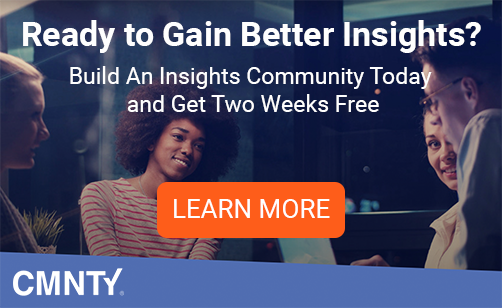 “Having worked with CMNTY before, we had seen first hand that online communities were very effective methods for gaining insights from target audiences. Our previous success had made all of us excited to start our latest community; the WE ♥ VIDEO-community.” says Mirte. RTL has many different departments, i.e. branded content, spot, YouTube, Videoland online streaming services, program management). For the company as a whole it’s important that any audience related questions that exist across the board make their way to the market research division. The goal of that division is to deliver answers to questions the different departments have. Kelly Batist, who is responsible for moderating the community, appreciates being in direct contact with members. “The best thing about working with online communities, is being in close contact with your target audience. There are so many opportunities that allow us to bridge the divide that often can separate a company from the people it serves. Members are also really excited about speaking with a large corporation. Especially because they know that their voices are heard.” says Kelly. 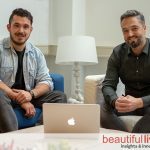 Based on the insights RTL gather on millennial viewing behavior they recently created a concept test for an online format called “The Mix-up”. Members shared their opinions and feelings about this new format. “Every time we inform the community know about the results they are really excited to hear that we use their feedback for new formats. It is very valuable for them to know that their opinions count. Members see that their voices are heard and that motivates them to continue participating in the community.” Kelly explained. Sharing results is one of the most important things to do in an online community. It creates brand engagement. For exampl, in one of the projects, members were so engaged that they started their own facebook group. They used it to continue discussing things even after the research phase for that particular program had ended. It shows that discussing a mutual interest online creates a bond most brands dream off. One they have a hard time achieving. A community enables that.